is a fully equipped studio in Union Square—a warm and serene environment where you can pursue your personal fitness goals with highly experienced instructors. 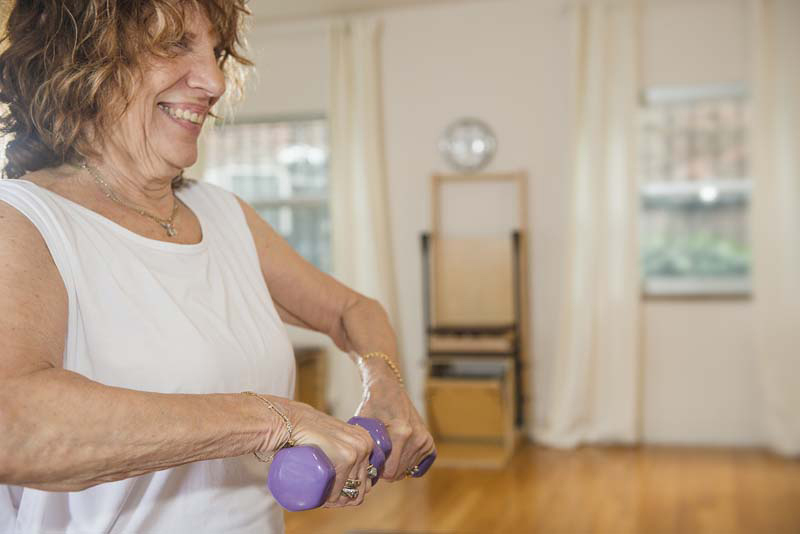 Offering private sessions and small group classes, the staff prides themselves on providing individualized services to clients of all ages and abilities. In this new two-hour workshop with veteran instructor Tracey Ryan, she will demonstrate how to teach, engage and work out a beginner—giving you a blueprint you can use, and build on over time. Do you have the tools needed to work with your clients who are suffering from disc herniations, stenosis, or lower cross syndrome? 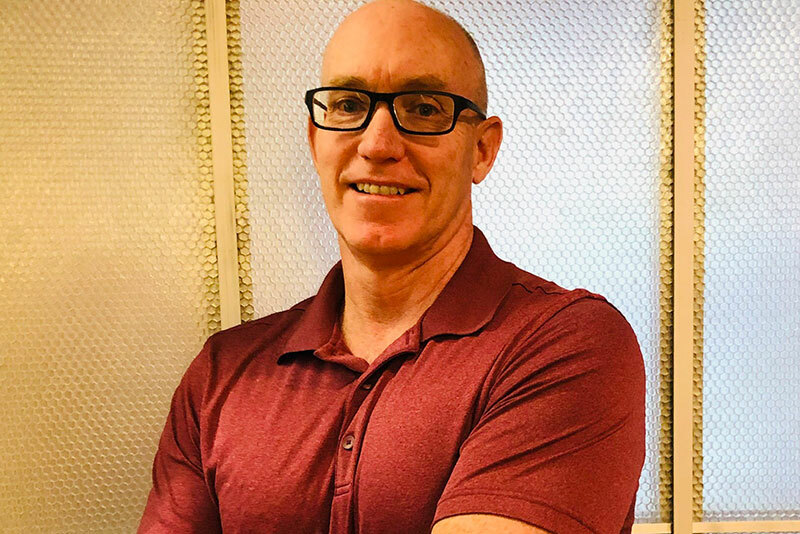 In this 2 hour workshop, Dr. Peter Duggan will focus on the proper alignment and common imbalances found in the pelvis, lumbar, and thoracic spine, and address these conditions with respect to the Pilates beginner mat repertoire. Come join us for this 2 hour class where you’ll get to experience an in-depth exploration of the MELT Method. Marisa will also introduce some MELT strength exercises as a precursor to Sue Hitzmann’s new MELT Performance Book, coming out this Spring. Join us at The Pilates Local and become certified in adult, child, and infant CPR with our studio friend, Sarah Ruback. 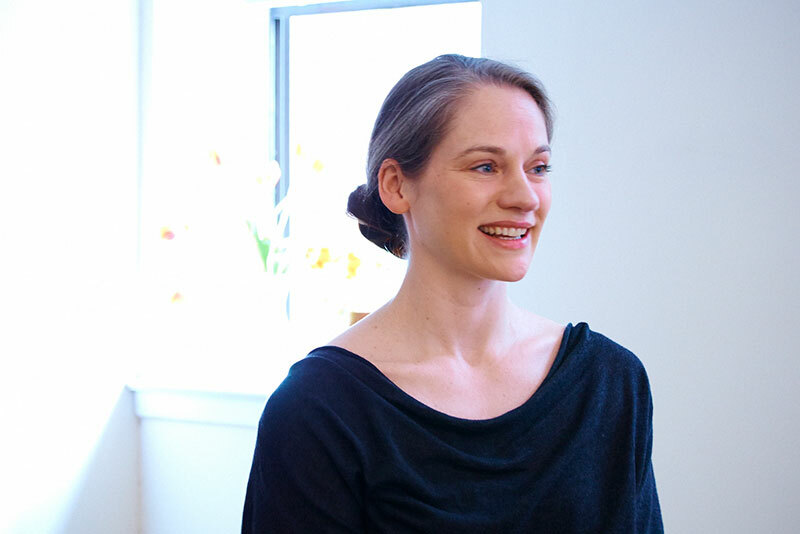 This workshop with Susan Moran Sheehy will refresh you on the brilliance of the Beginner System, the “Heart & Soul” of the Pilates Method. We will dive into the two elements of being a leader in the Pilates world of teaching; The Art of Teaching and the Exercises. Wednesday, January 30th | 2-5pm SOLD OUT! 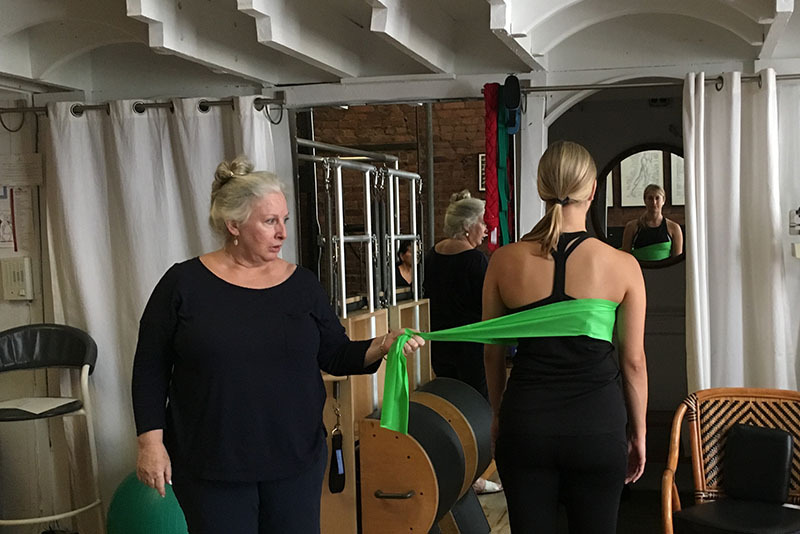 During this workshop, Deborah will present her unique approach to understanding the movement concepts underlying the Pilates exercise repertoire. 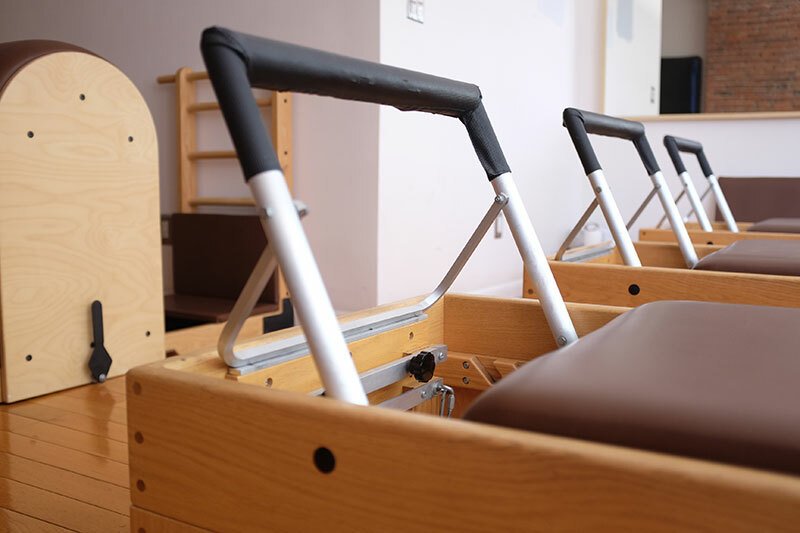 Whether you’re new to Pilates or a seasoned practitioner, first time visitors to The Pilates Local can take advantage of one of our specially discounted introductory packages. "As a Chiropractic Sports Physician I need expert referrals for spine & joint exercise plans. 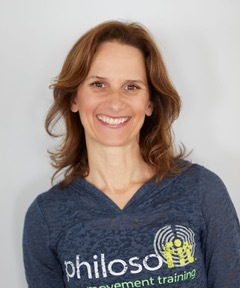 Michelle Rinaldi has been my go to expert for pilates exercise regimes for 15 + years." "My personal instructor, Kristin Hoesl, is the best instructor I've ever had. She gave me the gift of an exercise practice I actually enjoy, and will be able to do for many years to come." "I have a sports medicine practice in midtown. I have referred Michele Rinaldi and her wonderful instructors many patients over the years. Every single patient I have referred there has had an excellent experience." "Kristin has taught me how to engage and strengthen my core when lifting weights, resulting in both the elimination of my pain and also the ability to lift much heavier than ever before." "I have been doing pilates for about 20 years and Michele is simply the best. She's practically a physical therapist as well as an amazing teacher." "I'm still having breakthroughs after more than ten years of practicing twice a week! I leave every session feeling a great sense of accomplishment!" 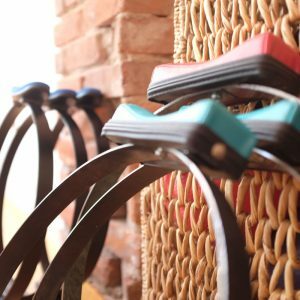 Sign up for The Pilates Local mailing list, and we’ll keep you up to date on everything that’s happening at the studio—classes, workshops, promotions, and special events!